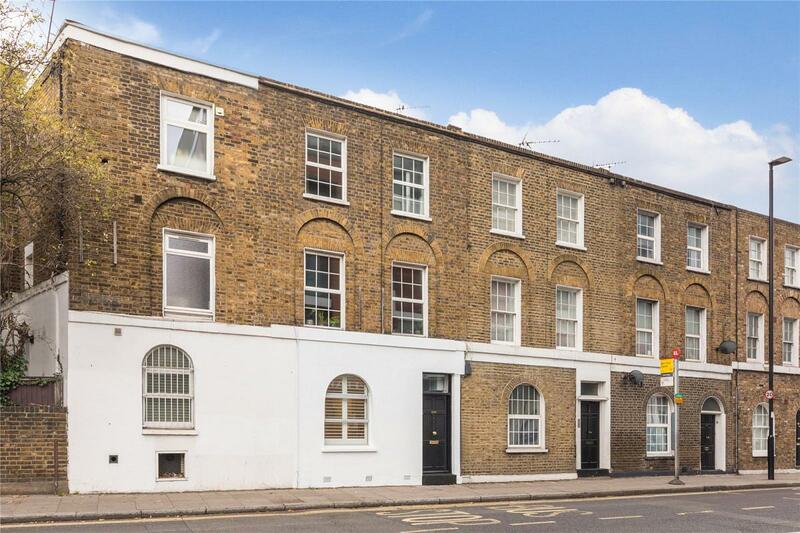 A newly refurbished 1 double bedroom ground floor flat with sole use of a patio garden. The flat has been refurbished by the current owner and is conveniently located for access to Shoreditch Park, Essex Road station and Highbury & Islington. Accommodation is both bright and well balanced comprising; a fabulous reception room flooded in light courtesy of the large sash window, double bedroom with pleasant views over the private courtyard garden, ample storage under the stair well, fitted kitchen and a lovely bathroom suite with window, the property further benefits from ample storage in its basement/cellar, with convenient access via the lovely, decked courtyard garden. This apartment is conveniently located for access to Shoreditch Park, Essex Road station, Highbury & Islington (National Rail & Victoria Line) & Old Street Underground. Accommodation comprises reception room to the front, double bedroom with built-in storage, separate kitchen (with access to the private patio) and bathroom. Situated within the East Canonbury conservation area, the flat offers good access to transport with links to get across and around London, at the same time also being well positioned for the many cafes, restaurants and bars of Upper Street, with the trendy and fashionable Shoreditch, Hoxton & Old Street easily accessible.